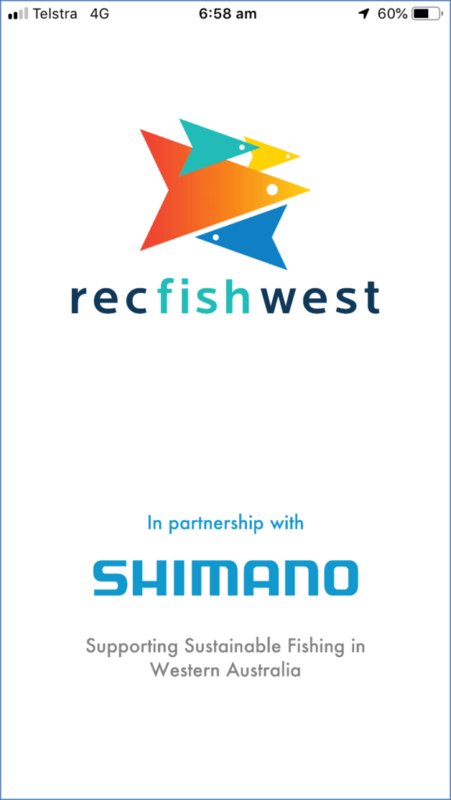 International industry leaders, Shimano, have teamed up with Recfishwest to become proud Supporting Partners of Recfishwest’s Smartphone App. Launched by Recfishwest in 2016, Western Australia’s only fishing rules App is free and makes people’s fishing stress free and simpler – all at the touch of a button. Since its release, the App has become a key tool in supporting sustainable fishing and assisting fishers do the right thing. Leading fishing technologies since 1921, Shimano produces the highest quality fishing products on the market, and now the tackle giant have thrown their support behind Recfishwest and believe the smartphone App plays a vital role in helping people fish for the future. Managing Director of Shimano Australia Fishing Colin Tanahill said he was proud to align the Shimano brand with that of Recfishwest’s and believes the partnership is important to keeping people fishing. “Our brand is about getting people out fishing in Australia, and to now partner with WA’s peak body for fishing, Recfishwest, is great for the WA community,” Mr Tanahill said. Recfishwest CEO Dr Andrew Rowland was thrilled to have the Shimano Australia team on board as supporting partners of Recfishwest and our App. “The Shimano brand has long been associated with trust amongst fishers, with a dedicated mantra to delivering the community with quality gear and supporting quality fishing experiences and with their support we can continue delivering great fishing experiences for all West Aussies,” Dr Rowland said. For more about Shimano Australia, click here. Partnering with Recfishwest allows businesses to access one of WA’s most engaged and active communities, some 750,000 fishing West Aussies. Recfishwest have a range of Partnerships that can meet your social and corporate needs from supporting kids and families, to conservation and research, to fishing safety and digital communications. Contact Tim at tim@recfishwest.org.au to find out more. World Record Threadfin in Roebuck Bay!